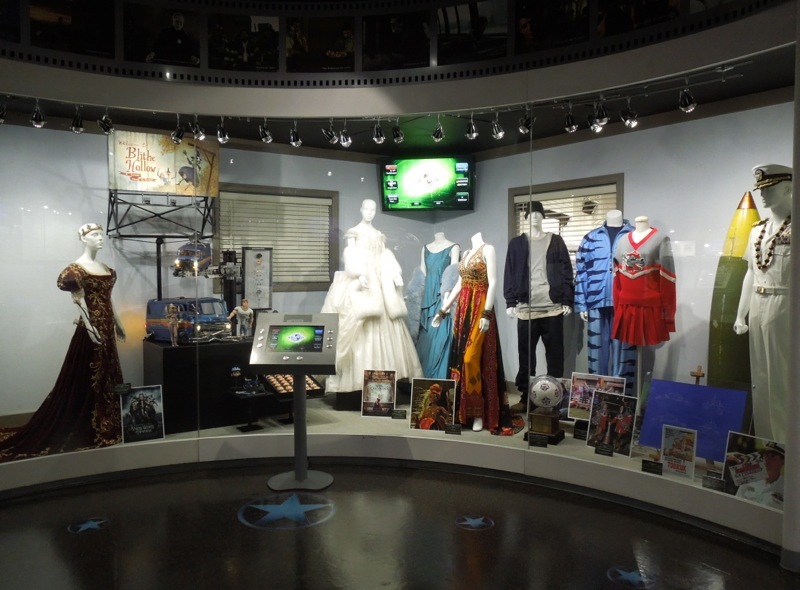 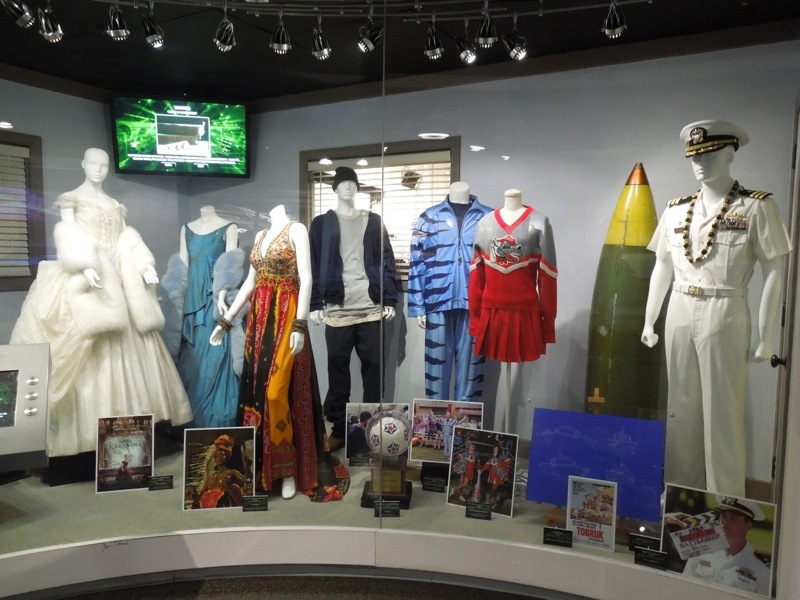 There's always something interesting to see at the NBC Universal Experience exhibit at Universal Studios Hollywood, but I have to say the archivists have outdone themselves this time with some real treasures on display yesterday, including costumes from three of the five Oscar nominated films for Best Costume Design from the 85th Academy Awards. 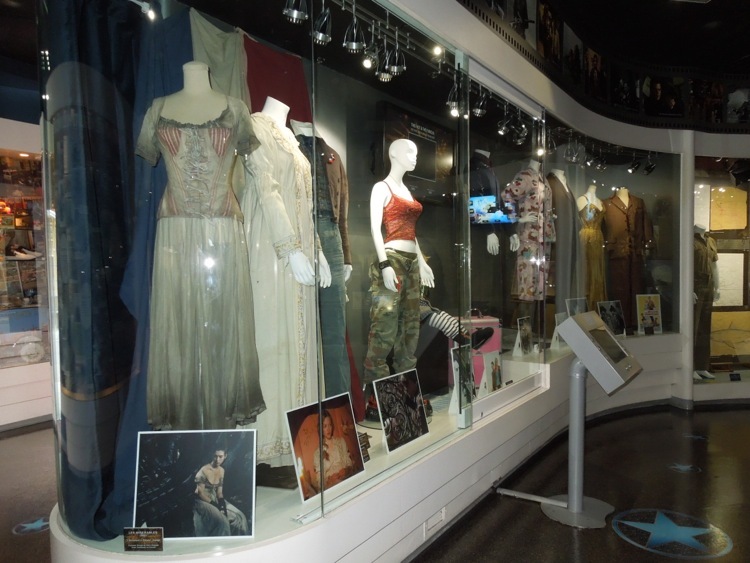 There were fabulous Oscar-winning gowns from Anna Karenina worn by Keira Knightley and designed by Jacqueline Durran, the gorgeous Medieval coronation dress worn by Kristen Stewart as the titular heroine in Snow White & The Huntsman and not to forget Anne Hathway's raggedy 'Fantine' dress worn by the winner of the Oscar for Best Supporting Actress for her outstanding role in Les Misérables. 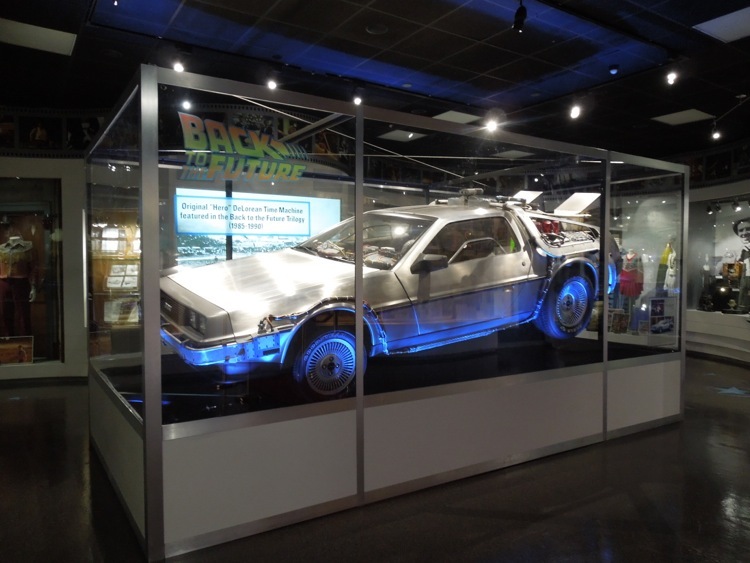 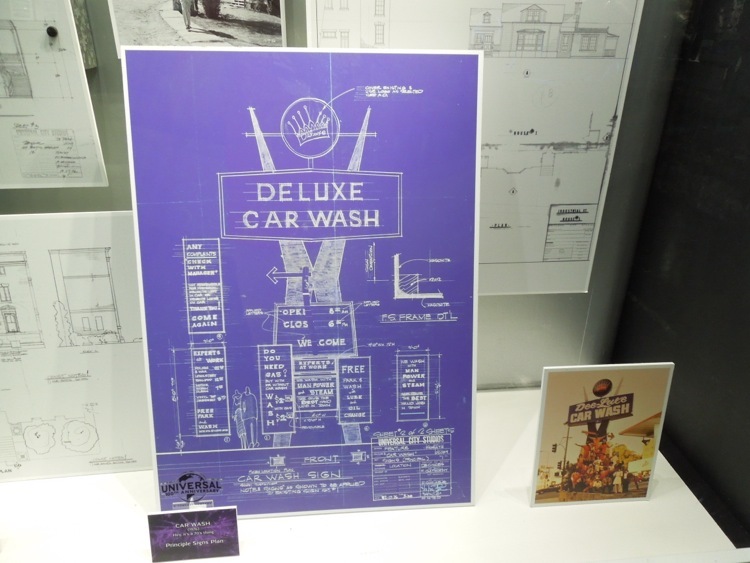 Another showpiece of the ever-changing exhibit which made me giddy with excitement was the original DeLorean 'hero' car used in the Back to the Future trilogy, plus fantastic costumes, props, blueprints and storyboards from the movies too. 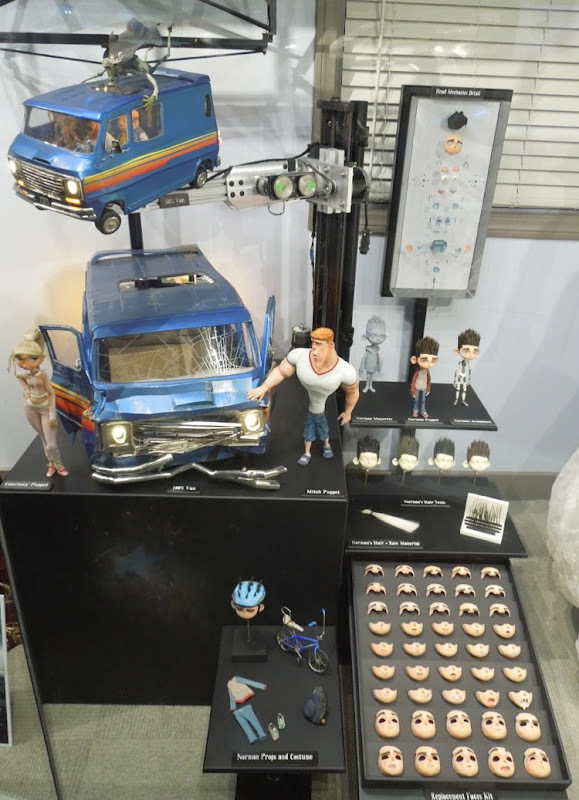 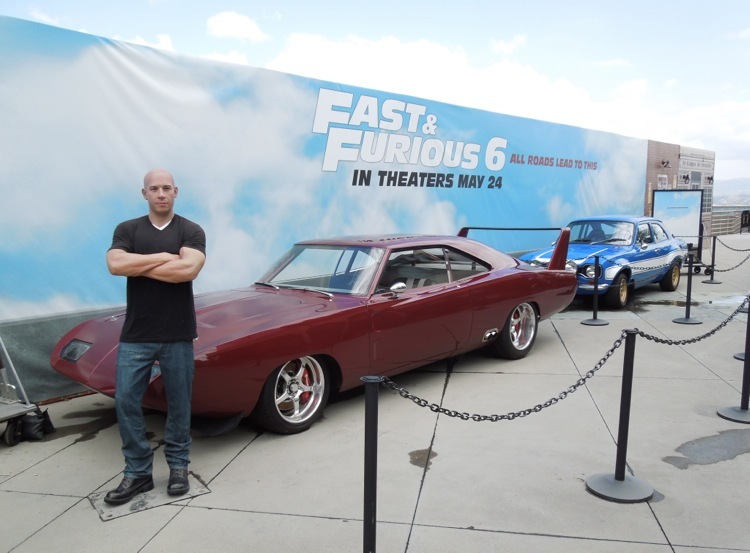 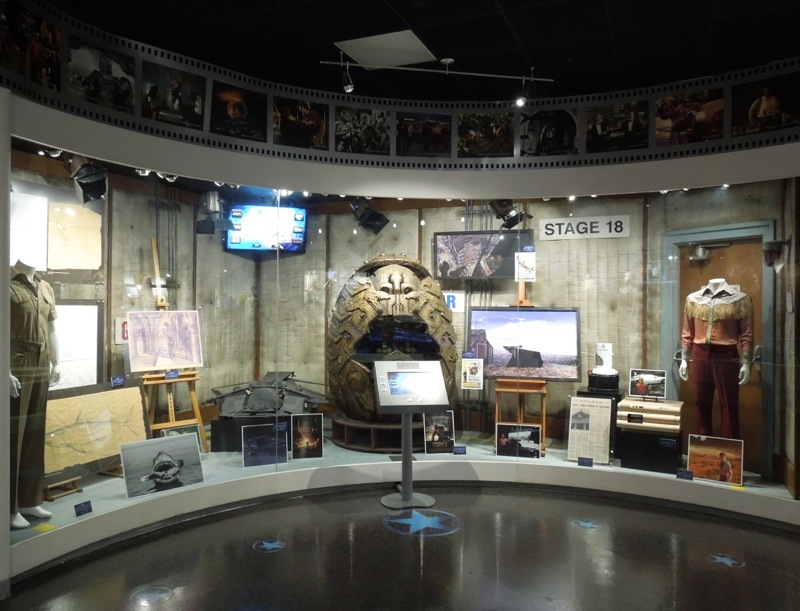 Speaking of cars, if you're a fan of muscle and sports cars then you should also check out these movie cars featured in Fast & Furious 6, alongside a Madame Tussauds waxwork of Vin Diesel, which can be currently found in the Upper Lot of the theme park. 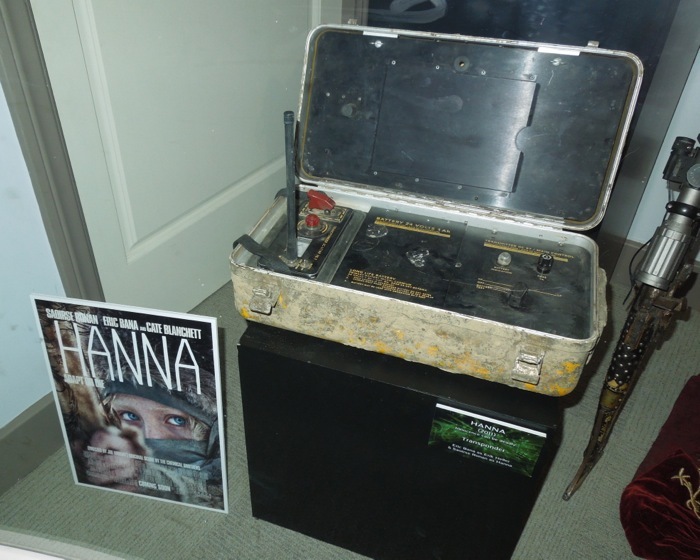 As a little tease of things to come I'll leave you with this original prop featured in 2011's thriller Hanna, which starred Saoirse Ronan as a teenager raised to be the perfect assassin by her father Eric Bana. 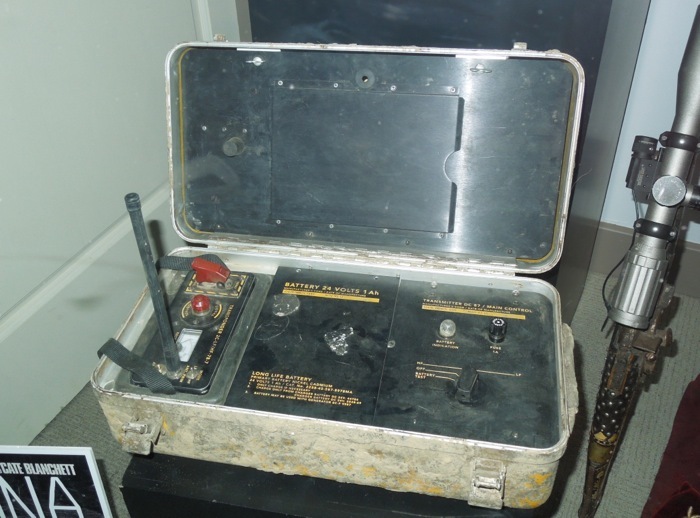 This is the transponder which allows the CIA to find the rogue agent and his daughter in the wilds of Finland. 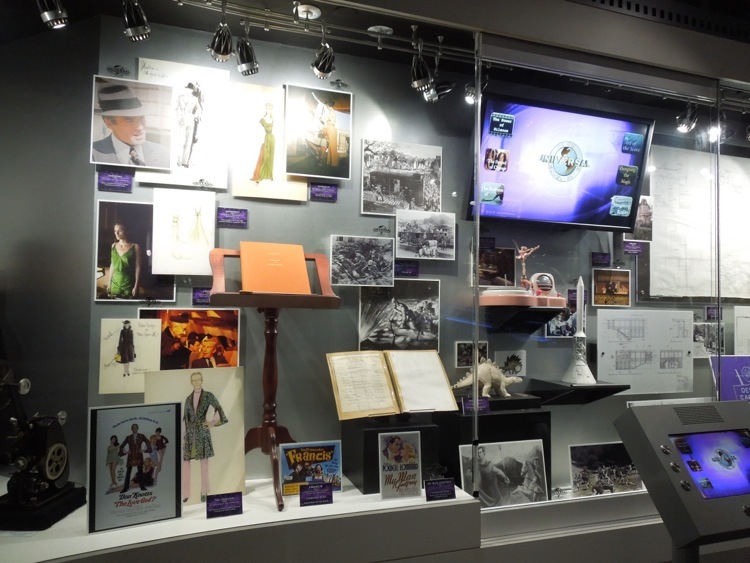 I'm excited to share all these discoveries with you so stay tuned for more Hollywoodland magic.